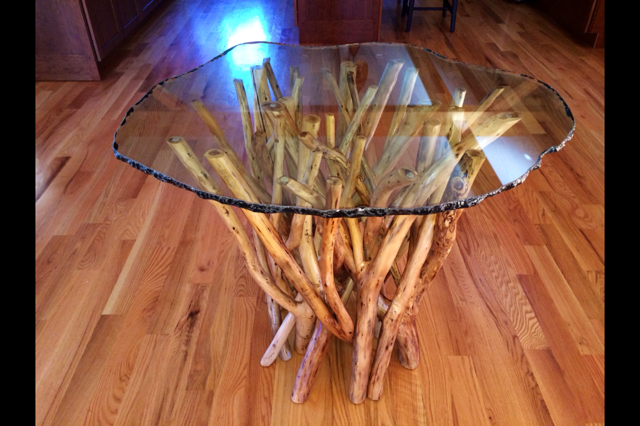 Below is a rustic stool that we just finished up in the shop. Wish i had a better photo. It is much prettier than the picture.. 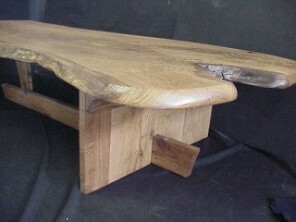 The foot rests on this stool are solid as they are attached with long sturdy steel bolts that are recessed and hidden. 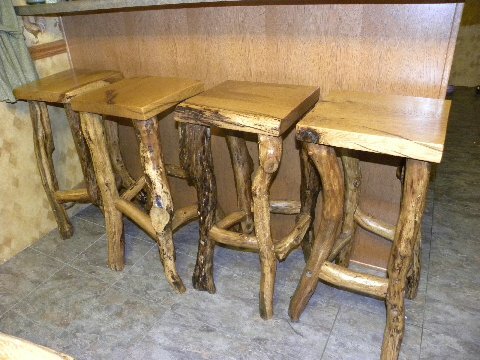 Refer to: " Rustic Oak Stool " when contacting us.